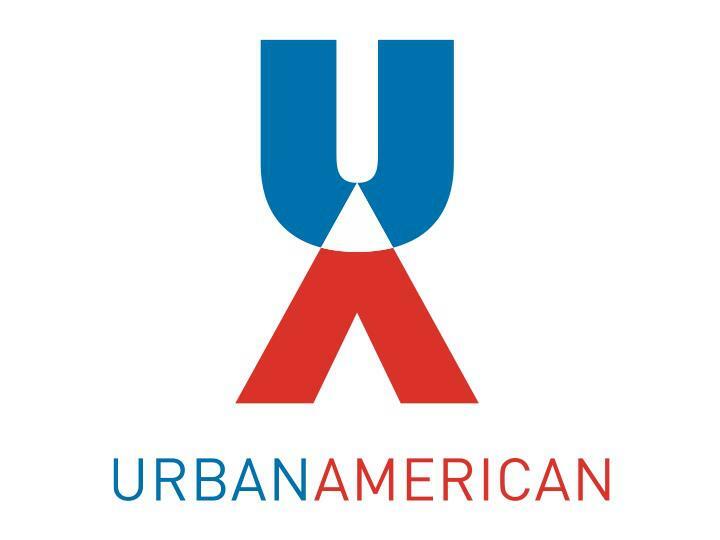 Enhancing communities in the New York metropolitan area, Urban American Management offers affordable housing and creates quality neighborhoods. In 2012, Urban American Management created the Veterans Housing Initiative (VHI) to help veterans returning from deployments easily integrate back into civilian life by providing affordable housing options. The program gives veterans significant discounts, including free rent for the first month and waiving security deposits for veterans going back to school. According to veteransinc.com, the U.S. had approximately 22.5 million veterans in 2014. Of that number, more than 529,000 veterans find themselves homeless at some point in a year. After Vietnam, more veterans ended up homeless than the number that died in the war. Veterans are at greater risk of becoming homeless than other Americans because of the possibility of mental or physical issues after their deployments, particularly because they often come back to find a lack of resources and weak support systems for veterans.